Want to know if leprechauns get angry when people make fun of their height? Or what you would call a Leprechaun baseball team? 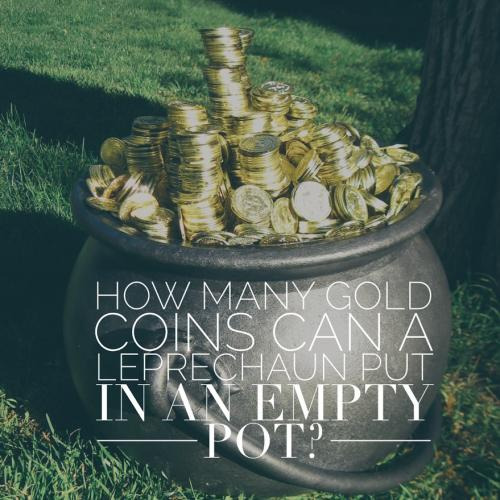 Then this set of humorous St. Patrick's Day riddles is exactly for you. 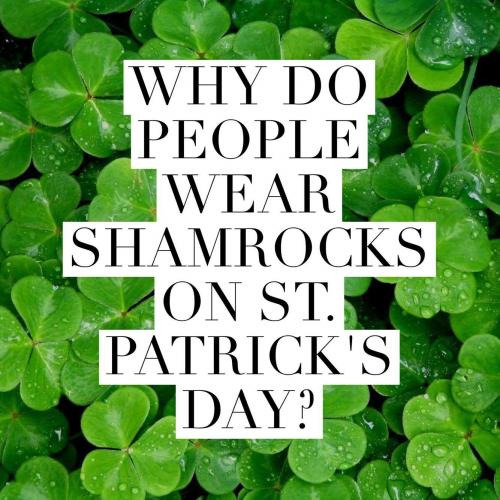 For the most part, these trick questions are filled with humor in honor of the festivity of the famous holiday dedicated to St. Patrick. These riddles are fantastic for activities related to this worldwide celebration and are especially for the little ones to enjoy. So if you're ready to use or solve these brain teasers, they are listed for you below. If you do share them, please attribute them to Riddles And Answers where possible. Also, you can share any original riddles with us in the section that reads "Post Your Own..." near the end of the page. I am a yummy type of meat That people have as a St. Patty's Day treat. So enjoy me with your dinner, If youre not too hungry, just cut me thinner. I am a small type of clover If you see me, don't move over. The amount of leaves I have is four. The best luck comes to those with more. What is it? A special type of plant, I am. Try and find me if you can. One, two, three, or four, how many leaves will I have? I'm not too sure. I usually go with a special beef, I'm a green vegetable, like a leaf. I'm a yummy addition to your St. Patrick's Day dinner. If you eat me a lot, you might even get slimmer. What am I? 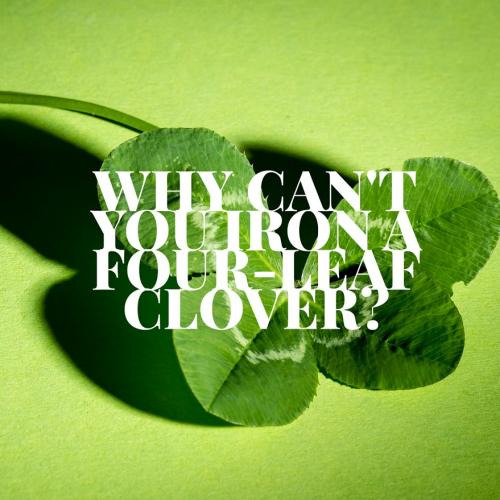 Why can't you iron a for-leaf clover? Because you shouldn't press your luck! 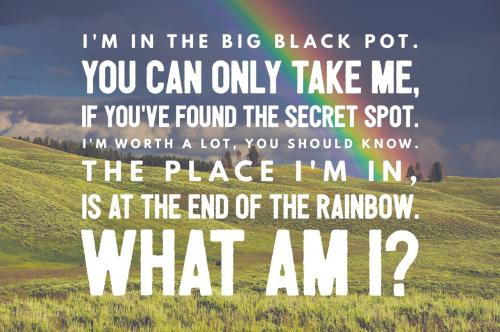 Can you come up with a cool, funny or clever St Patricks Day Riddles of your own? Post it below (without the answer) to see if you can stump our users.